CALL FOR OFFERS: Sealed offers due via SparkOffer on line by May 15th 2019. 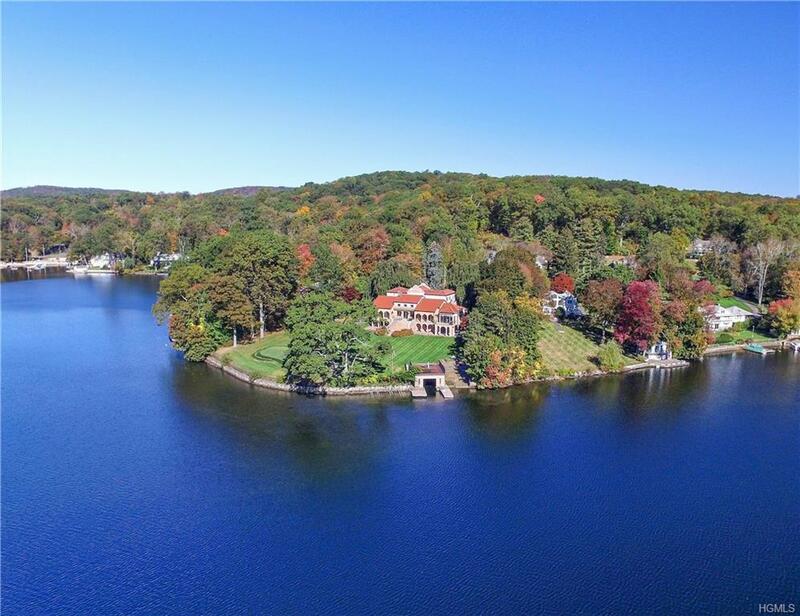 Dramatic waterfront with breathtaking views over Lake Mahopac. 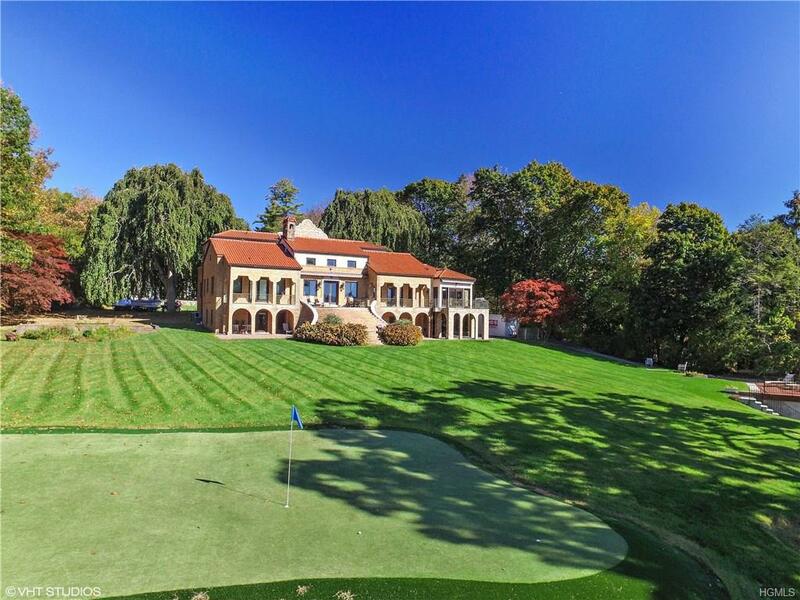 Superlative architecture and design is unrivaled in this newly renovated waterfront home. Exquisite chef's kitchen has Viking professional range, 2 wall ovens, pro fridge and center island. Huge butler's pantry has additional sink, wine cooler.. Large handcrafted wood paneled two story living room with real wood fireplace. 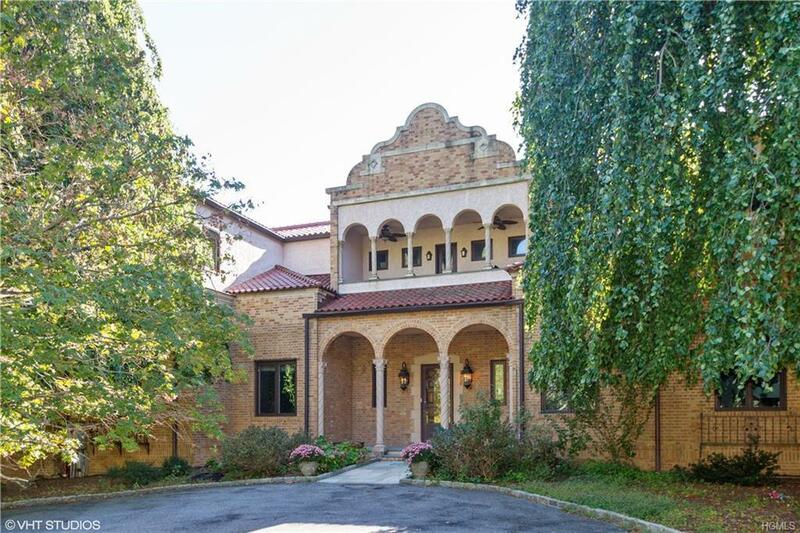 Large windows and French doors open to balcony with grand staircase flowing to majestic Lake Mahopac. Formal dining room with wainscoting, custom wood floor and coffered ceiling. Bright and open first floor boasts high ceilings and tall windows. First floor master suite with walk in closet and French doors to balcony over looking lake. Master bath has soaking tub, large shower and marble tile and sauna. Huge finished basement with pro theater room. Automatic generator. 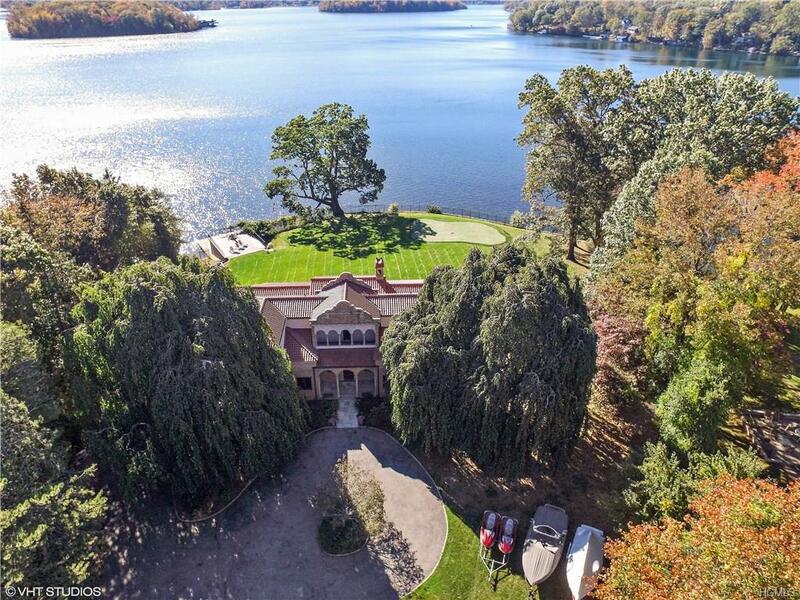 Boat house with large deck. Custom golf chipping range.